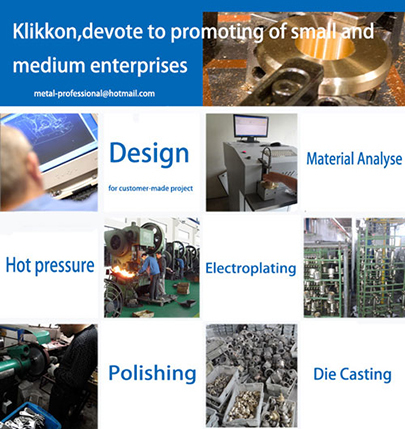 Klikkon Industry Co., Ltd is a professional manufacturer of brass machining parts, hot forging parts, brass pipings & fittings, aluminum machining parts, Brass Plumbing Fittings, Brass Flare Fittings, Brass Swivel Fittings, Brass Tee Fittings, Brass Barb Fittings. 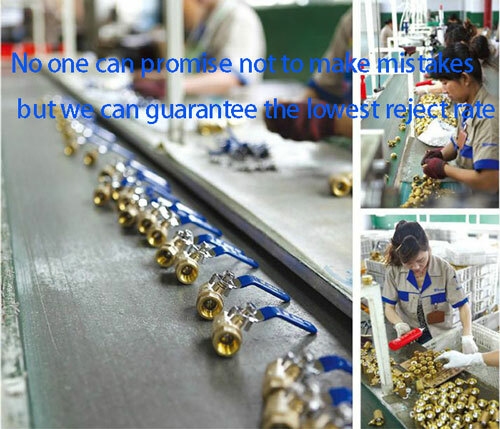 We are dedicated to providing innovative products and solutions, knowledgeable support and professional service to our customers that is second to none. Do you need to pay cost of samples?